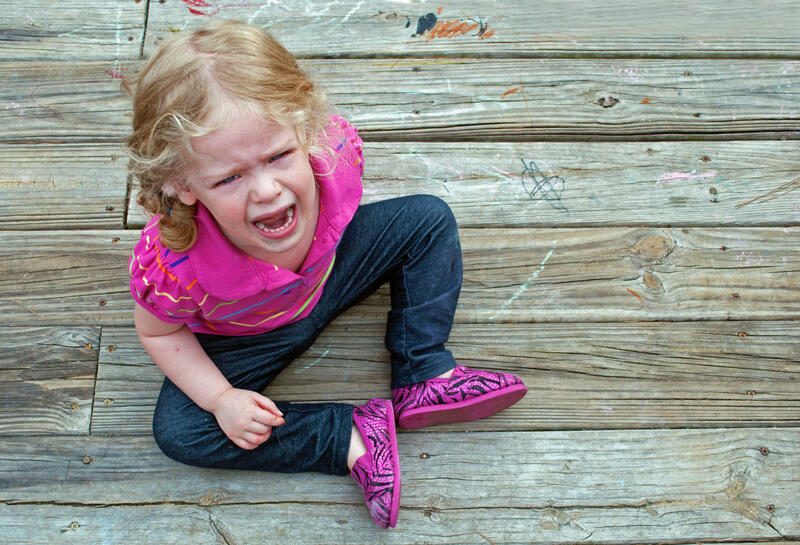 Toddler Fun Learning: What Makes Children Tantrum? So what makes children tantrum? All tantrums have a clear function and it is our job as parents to try to work out why our kids are tantrumming and apply clear strategies to work through them. Therefore teaching our kids more alternative ways of communicating with us is key. I have never been a huge fan of the expression terrible 2’s, as it paints a negative picture of what is one of the most fascinating times in a child’s development. Our little ones are growing up fast. They are learning how to communicate and that their behaviour can influence the behaviour of others. This does not give the green light to all tantrums, nor does it mean that tantrums are ok.
And what can we do to help them through this stage? Tantrumming is an essential developmental stage that we need to guide our children through. This stage is also an essential part of growing up, it teaches us to stand up for ourselves and to negotiate as our toddlers’ understanding of spoken language far exceeds their use of spoken language. 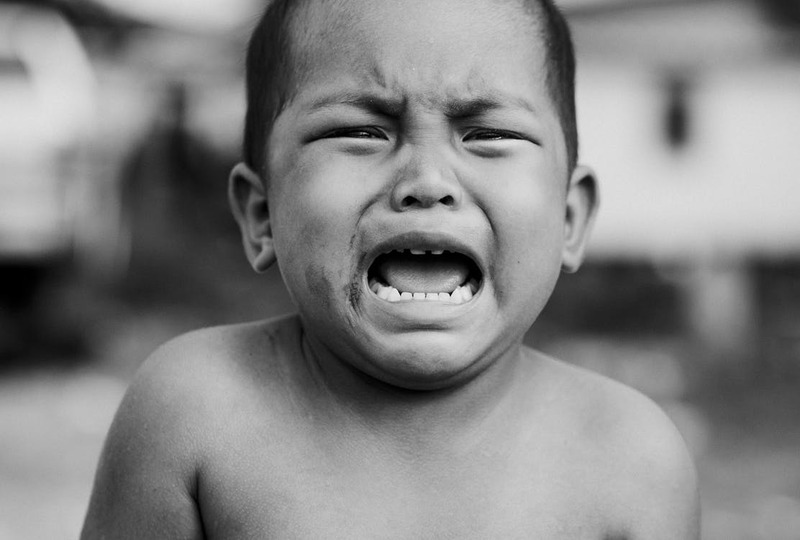 A tantrum is often the only way a pre-verbal child can tell us they are not happy. When we are cross or feeling frustrated our ability to communicate or use our words effectively often greatly diminishes. So it is important to mention that tantrums are not just behaviours associated with toddlers. Children will continue to have tantrums as they grow up, they just take a different guise. Our children can have the most amazing tantrums over things like not getting the plate they wanted or not wanting to put their shoes on. Understanding “why” kids tantrum is really important as this gives us valuable information that can help shape the strategies we implement. Looking at the little things, trying to work out the triggers is really important when deciding on your strategy. Is the tantrum attention seeking, is the task too challenging or too easy, is your child trying to escape or avoid an activity? Once we know the triggers we can look to helping our children to work through theses more challenging times. In behavioural terms the behaviours that get the most attention are the ones that increase; so praising the behaviours that you want to see more, is the golden rule at this age. Reward systems can work well but remember that rewards systems for younger children are more effective if the reward is immediate. However make sure the “currency” is something that they are motivated by. For example, stickers may not help encourage behaviour change to a child who is not bothered by stickers. A feeling of being judged often effects how we manage our children’s tantrums. Let’s face it the worst ones usually happen in big public spaces. (There is a reason for this – our kids learn that we are more likely to try to bend our rules when we feel like everyone is watching us!) It can be hard to work through a tantrum when you feel others are looking, judging your child or parenting skills. 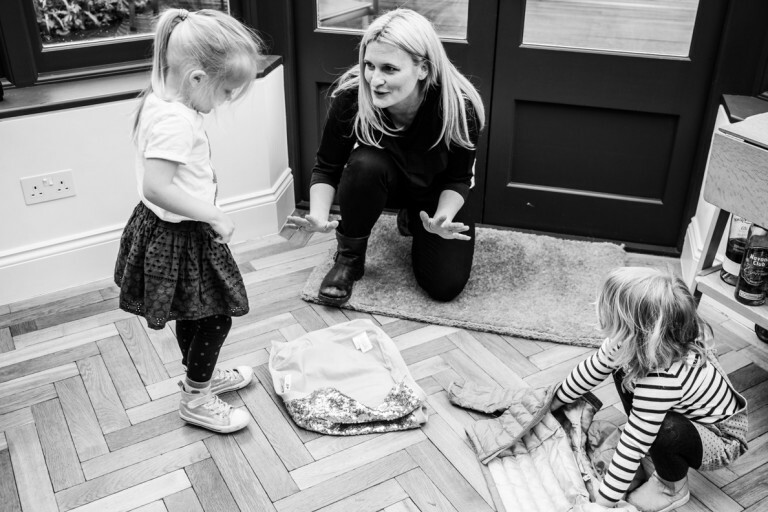 We have all been there so we should try and offer support to those parents who are trying to deal with tantrums in an appropriate and pro-active way. Consistency and clear boundaries are really important for shaping a child’s behaviour. Shifting boundaries can deliver confusing messages to kids and often lead to behaviour peaks; as the child tries to work out what the rules are and how they can influence the outcomes. If you found this article helpful you may well find how to get toddlers to listen interesting too. Can tantrums ever be a good thing? Find out here.